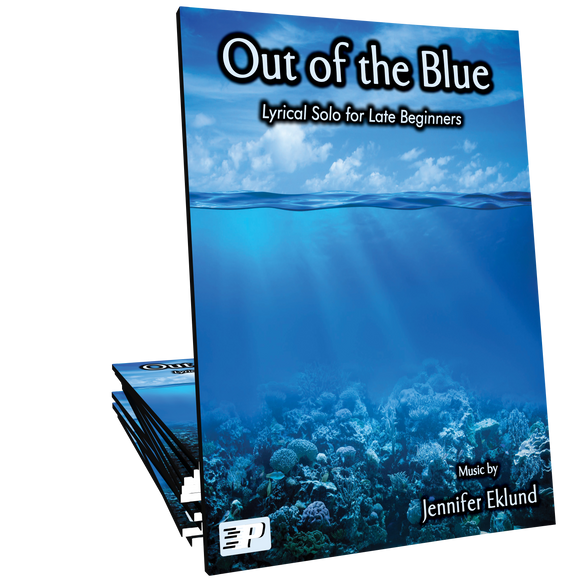 Out of the Blue is an easy, minor-key lyrical solo that will delight late beginners of all ages. 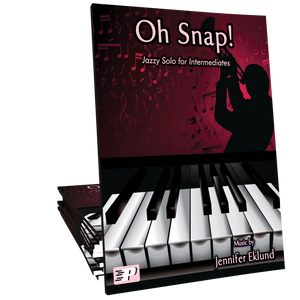 A great way to get beginners moving into different octaves and an easy introduction to syncopated rhythms. 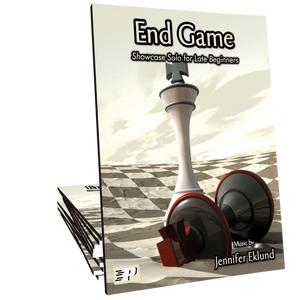 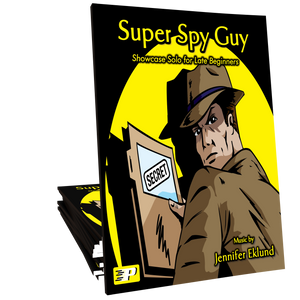 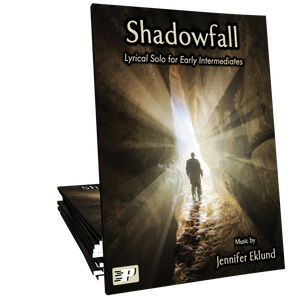 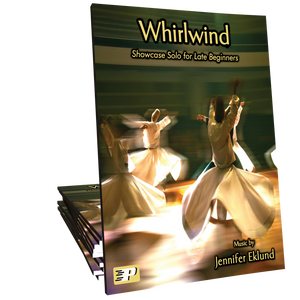 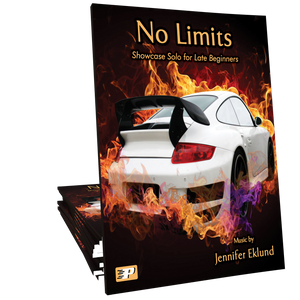 Composed by Jennifer Eklund and part of the Spotlight Solos Plus songbook.